This post was originally published 9/15/17. Updated 6/5/18. 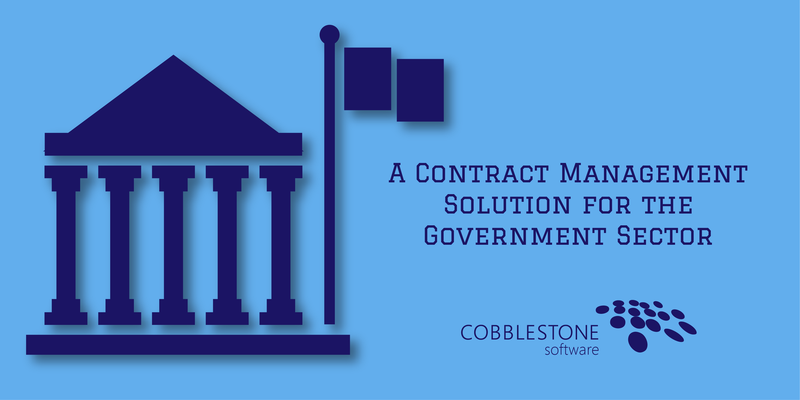 Government contract management involves forming strategic business alliances with trusted governmental agencies and other private-sector contractors who can provide goods and other services to them. 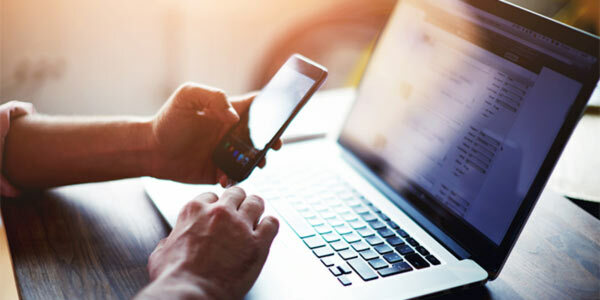 Government agencies regularly track, review, and approve a multitude of different contracts each fiscal year. 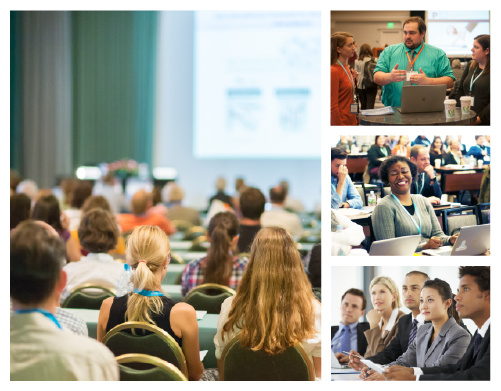 Many of these agreements are quite complex in nature, and often require a rigorous set of policies to guarantee their obligations and deadlines are being met. 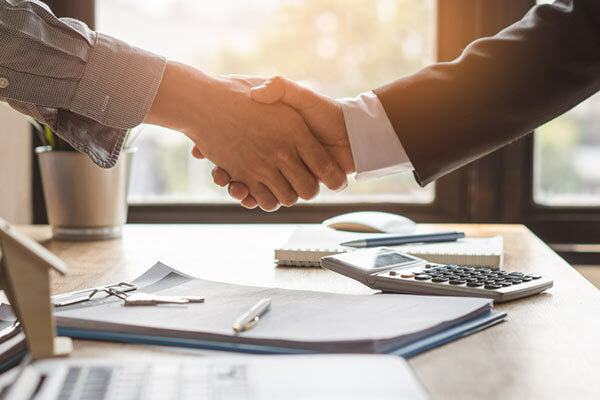 Establishing and sustaining formal business relationships with vendors, suppliers, and other providers can become problematic for many agencies without the proper contract management tools. 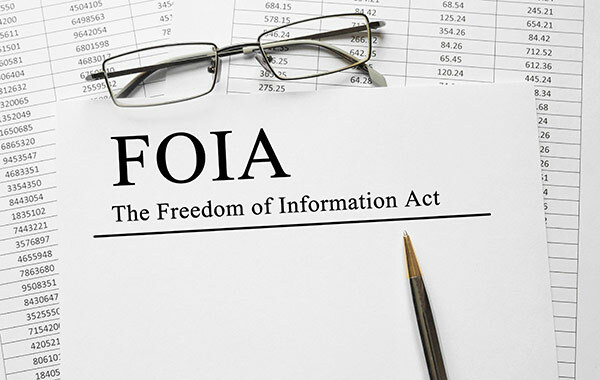 Since 1967, the Freedom of Information Act (FOIA) has been providing the public with the right to request access to contract records and data from any Federal Agency. At the end of the 1950’s, the press and the public were consistently being denied information they sought out. The act was eleven years in the making after countless arguments on whether it was even necessary to begin with. After reluctance from President Lyndon B. Johnson, the Freedom of Information Act was signed into action and FOIA requests became a right for every citizen.